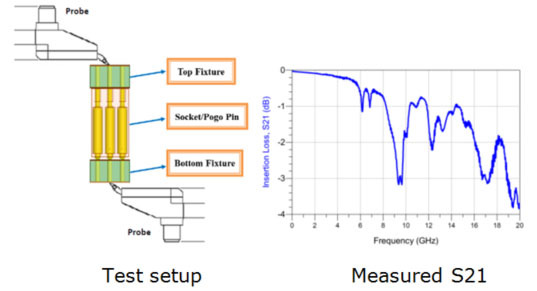 The Smart Fixture De-embedding (SFD) Tool is simple and accurate, and can be used to extract large-bandwidth network parameters for modeling of interconnects, such as circuit board traces and vias, connectors, IC packages, and cables. Recently, the 2x thru de-embedding technique has gained wide acceptance, because it has comparable accuracy to traditional TRL techniques, but is much simpler to implement, since only one 2x thru structure is needed. The SFD tool allows engineers to perform fast, accurate S-parameter measurements by removing the fixture effects. 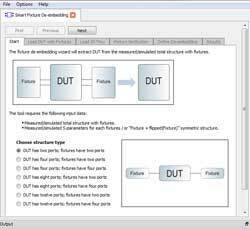 The Smart Fixture De-embedding (SFD) Tool is developed by an experienced research team, led by Professors J. Drewniak and J. Fan, at the Missouri EMC Laboratory. This versatile, easy-to-use SFD tool has been used by many companies, such as Intel. 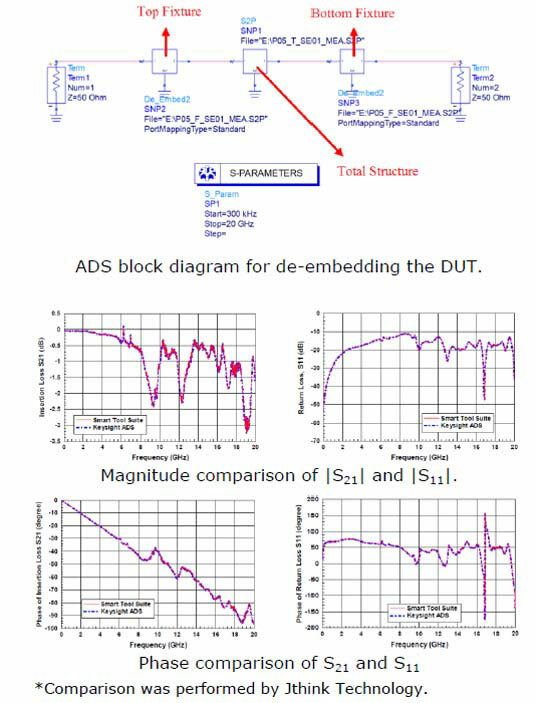 The accuracy of the Smart Fixture De-embedding (SFD) tool has been demonstrated through measurements, and is compared with the well-known Keysight ADS software below that shows comparable accuracy between SFD and ADS.